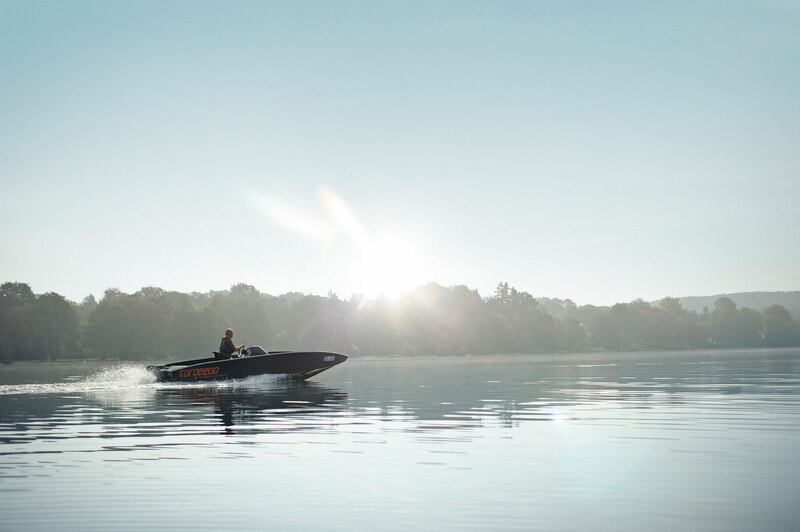 The Starnberg region of Germany produces the world’s most advanced electric propulsion systems – numerous tests as well as national and international journalists agree. 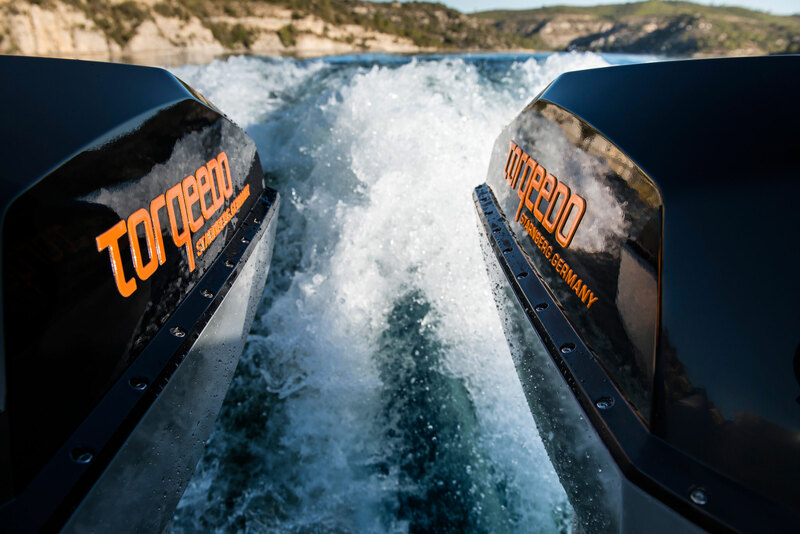 All Torqeedo motors, from 1 to 80 hp, deliver the best overall efficiency in their class, converting battery power into propulsion better than other drive systems. 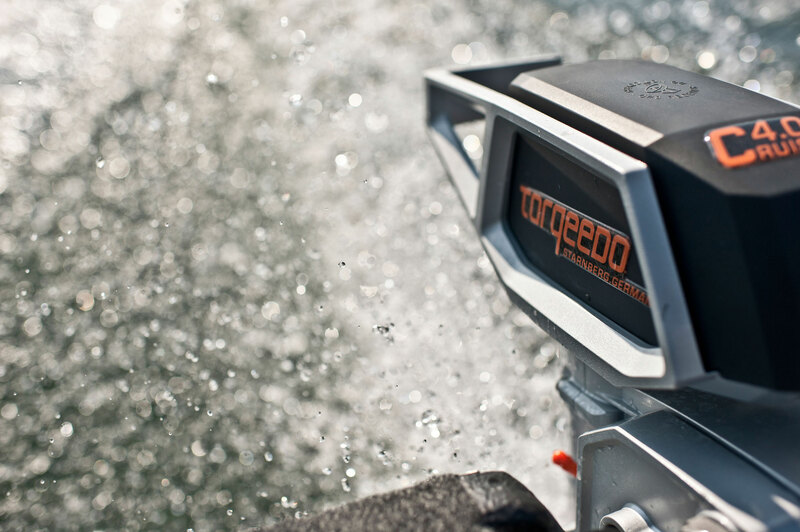 As a result, Torqeedo gives you longer, more powerful performance. 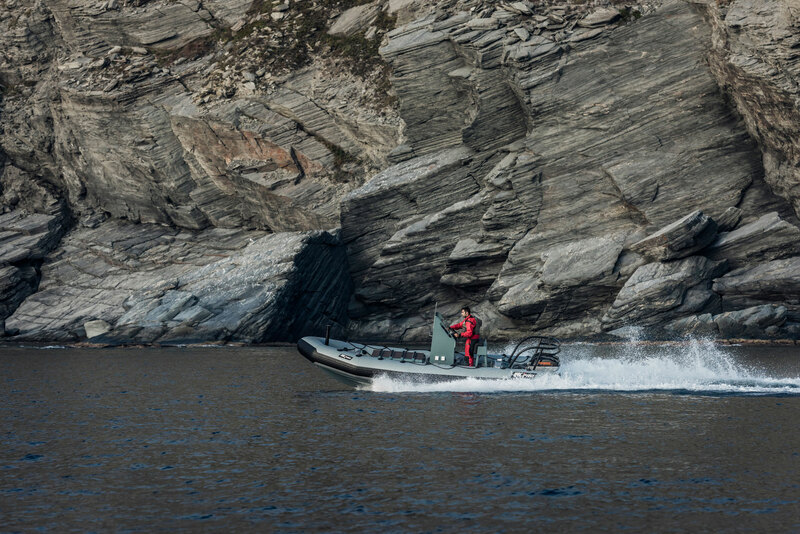 All motors are equipped with integrated on-board computers, delivering unique, outstanding performance in relation to their weight. 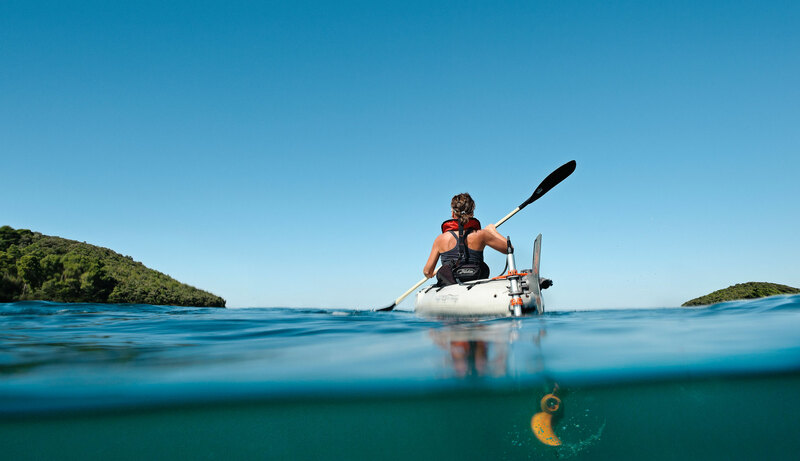 Together with their batteries, the motors are also waterproof to IP67. All Torqeedo products all undergo a painstaking industrial development process. Each motor is subjected to exhaustive checks before delivery. Torqeedo sustainable charging options are also highly advanced. 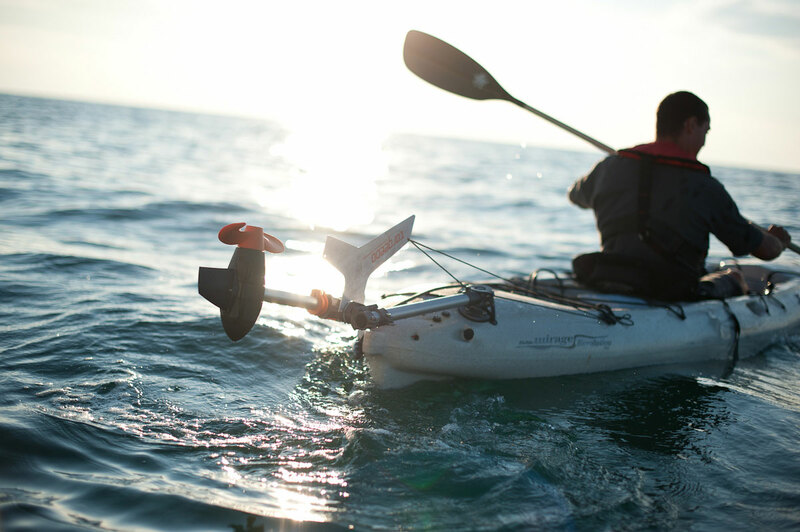 Our Ultralight and Travel models work with a solar charging device, while a solar charger controller is available for our high-performance battery Power 26-104. 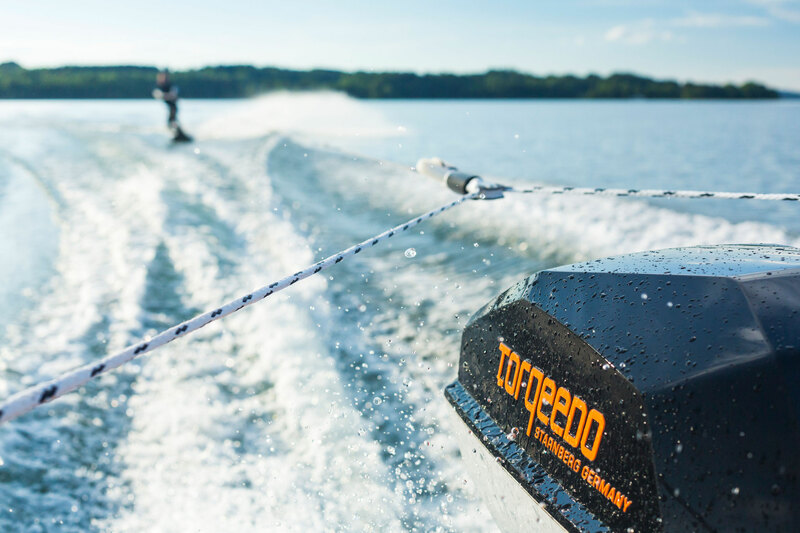 Comfort is possible with Torqeedo; it’s an integral component. All the accessories such as our TorqTrac App are designed to make your life even easier. Optimising overall efficiency is at the core of our drive development. Overall efficiency is defined as the actual propulsive power of the drive (measured after deducting all losses including propeller loss) divided by the input power. The concept sounds simple and the logic behind it is compelling. And yet overall efficiency is largely ignored – likely because it is less important for combustion engines. However, it is extremely important for electric drive systems. That’s why you will find it with Torqeedo when we describe what’s important for us and in our technical specifications. WHAT’S THE REASON FOR THE SUPERIOR OVERALL EFFICIENCY? In order to build the most efficient drives on the market, Torqeedo focuses on uncompromisingly on high-tech, as well as on the careful optimisation and alignment of all components of the drive train. 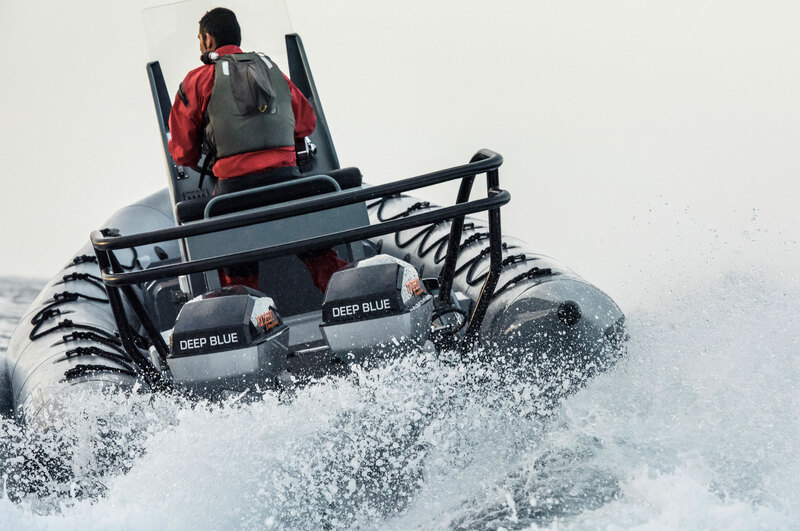 We minimise losses in propeller, gears, motor, electronics and cables while taking into account the interaction, like that of the motor and propeller. 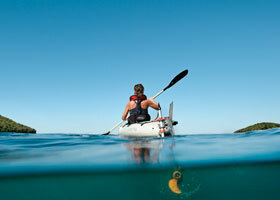 When you buy lithium batteries, you always get a powerful battery. But whether you get a safe battery is a different matter. 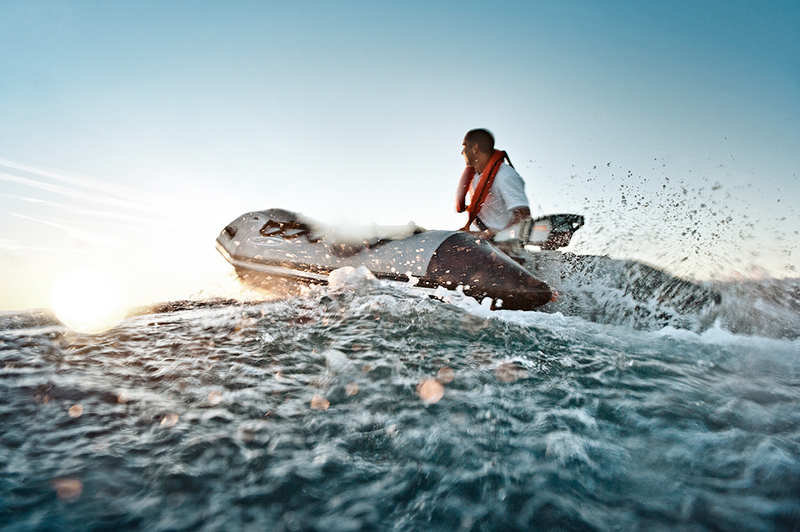 Torqeedo has been the market leader in lithium batteries in the marine industry since entering the market in 2006. 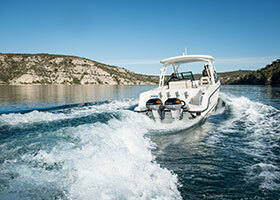 Torqeedo’s six-tier safety system is the most comprehensive safety concept in the marine industry. 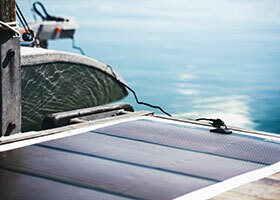 Torqeedo make the switch to alternative sustainable boat drives as uncomplicated for you as possible. As such, all the components that you typically need come with the Torqeedo drive system that you buy. All the components already communicate with each other, too. The on-board computer with GPS-based calculation of the remaining range is also part of the standard equipment. 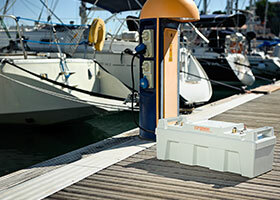 Useful accessories include our smartphone app, spare batteries, tiller extensions, transport bags and a whole lot more. 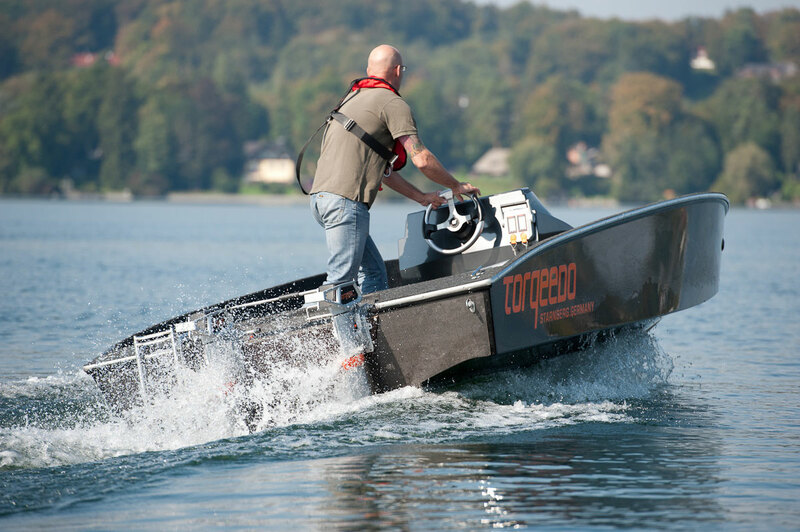 Torqeedo drives don’t cause water pollution with exhaust gases, oil or petrol. With regard to their carbon footprint, the drives are superior to combustion motors in a wheel-to-wheel comparison. 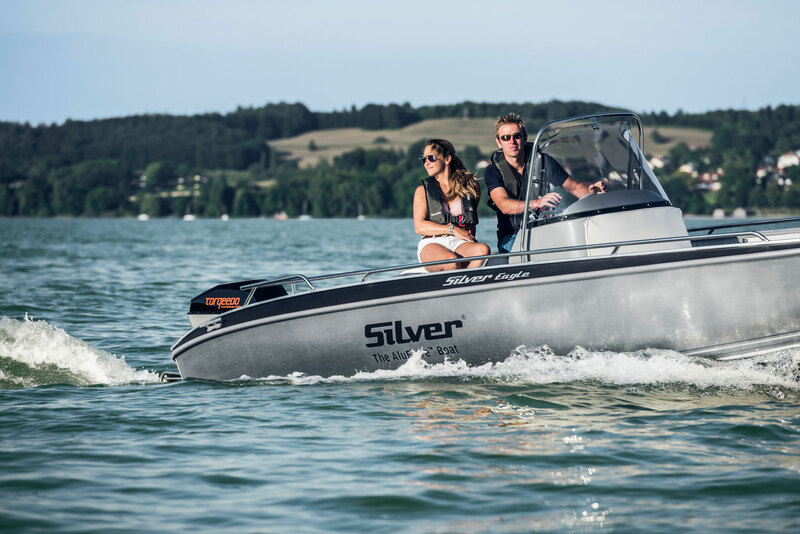 This means that they pollute the atmosphere far less than combustion engines, even when all the outboard’s production steps and power supply are taken into consideration. 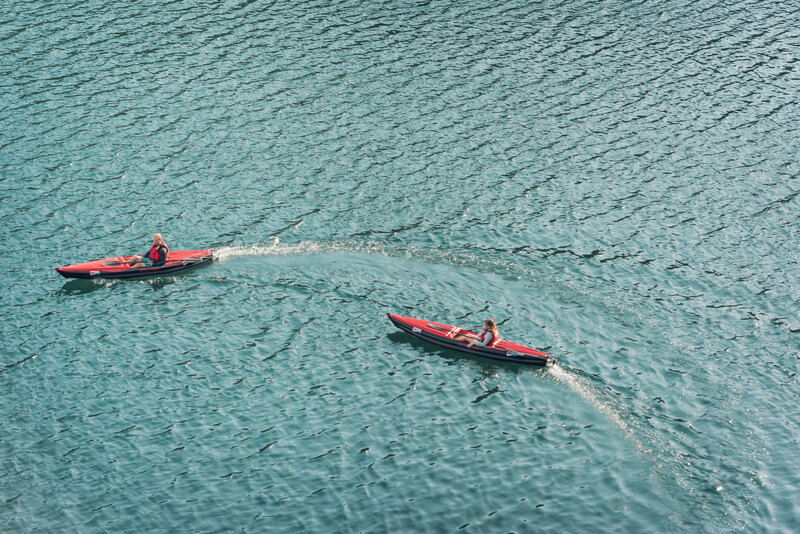 The reason for the better carbon footprint of Torqeedo’s electric drive systems is their low, resource-saving weight together with their dramatically lower power requirements in operation.